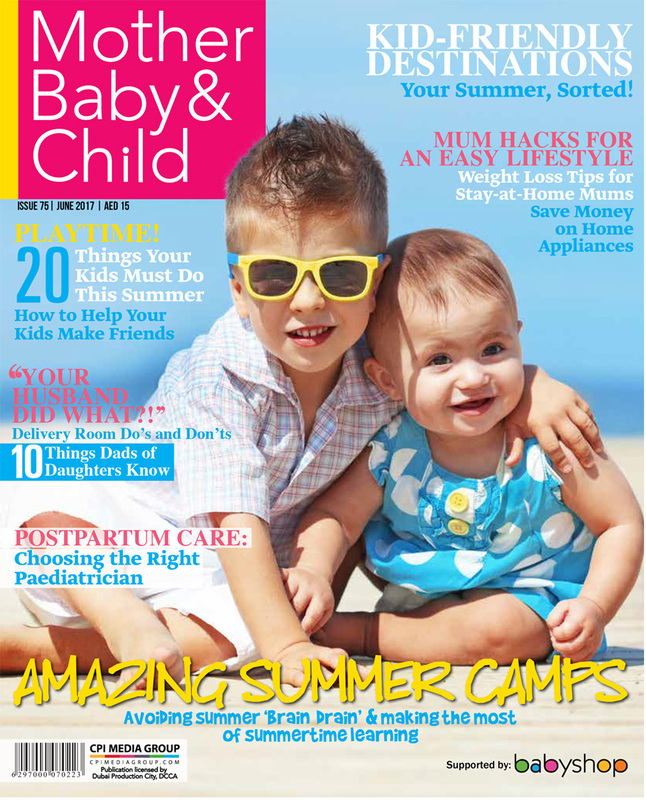 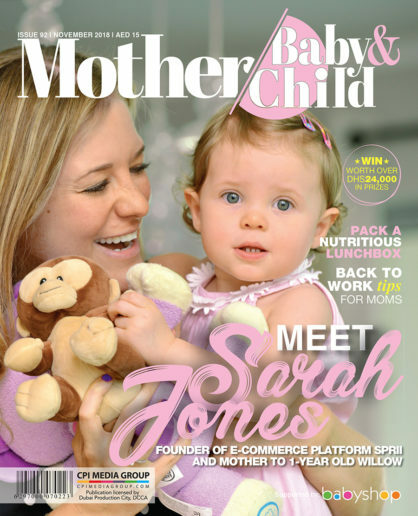 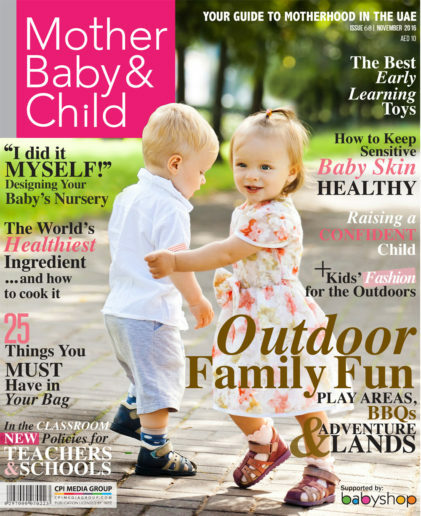 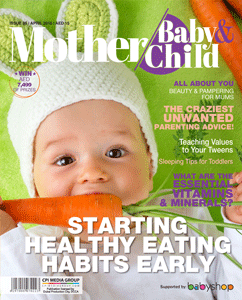 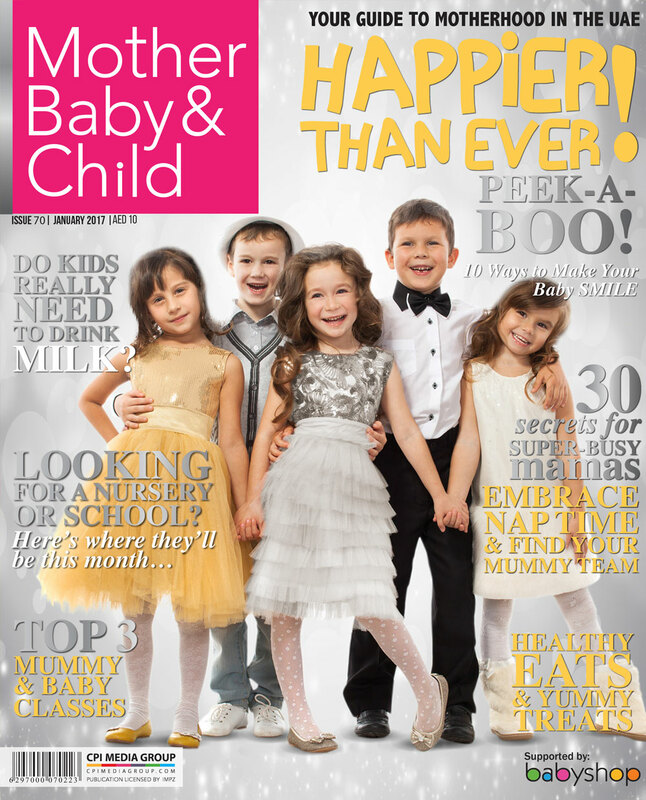 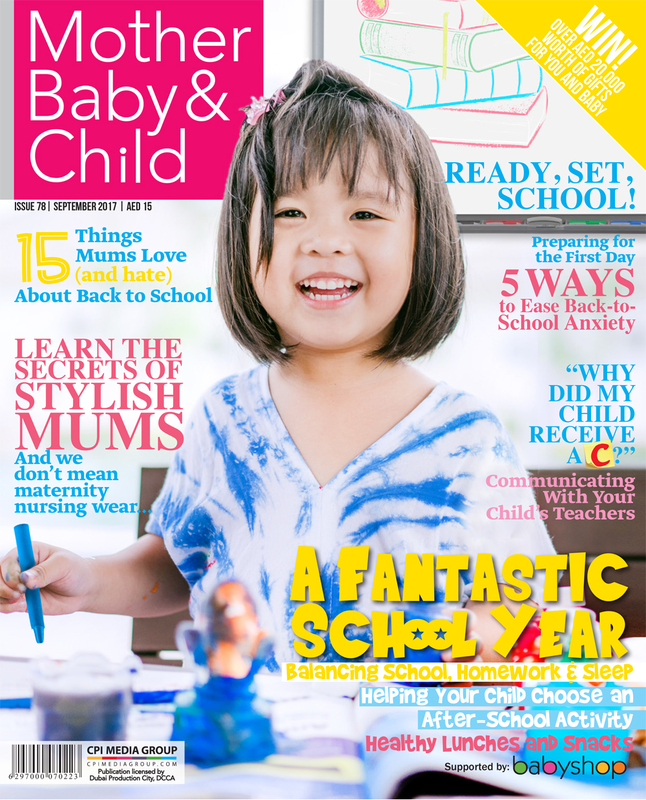 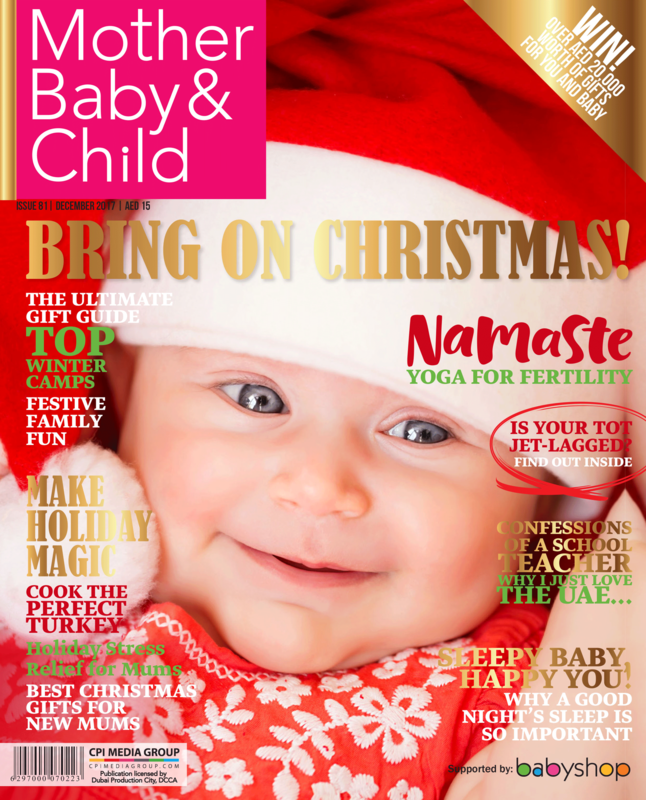 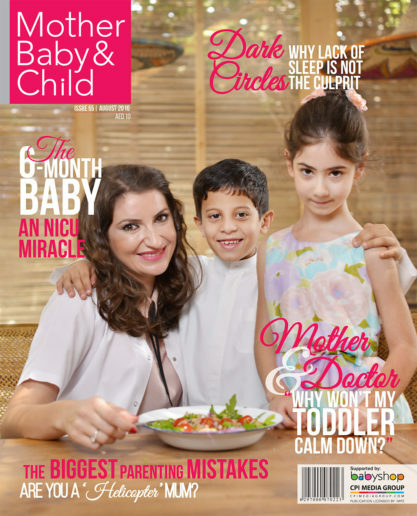 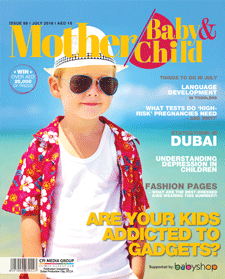 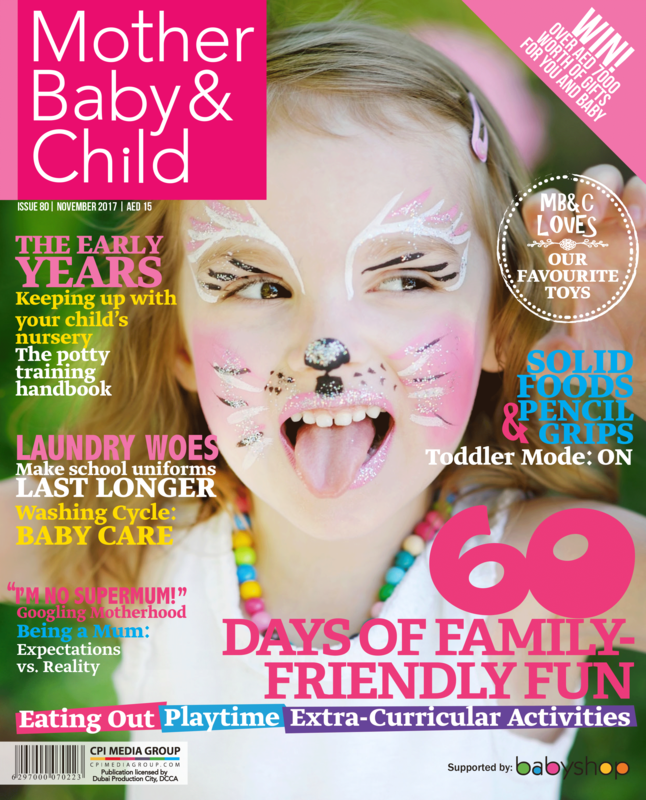 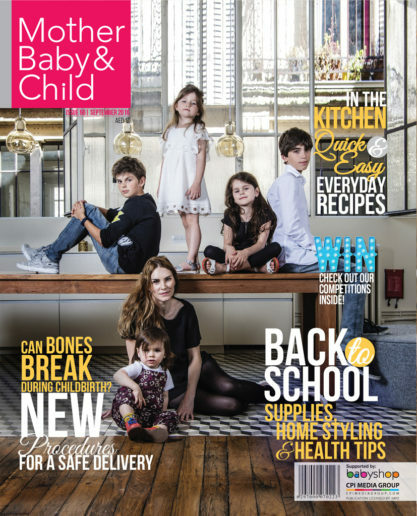 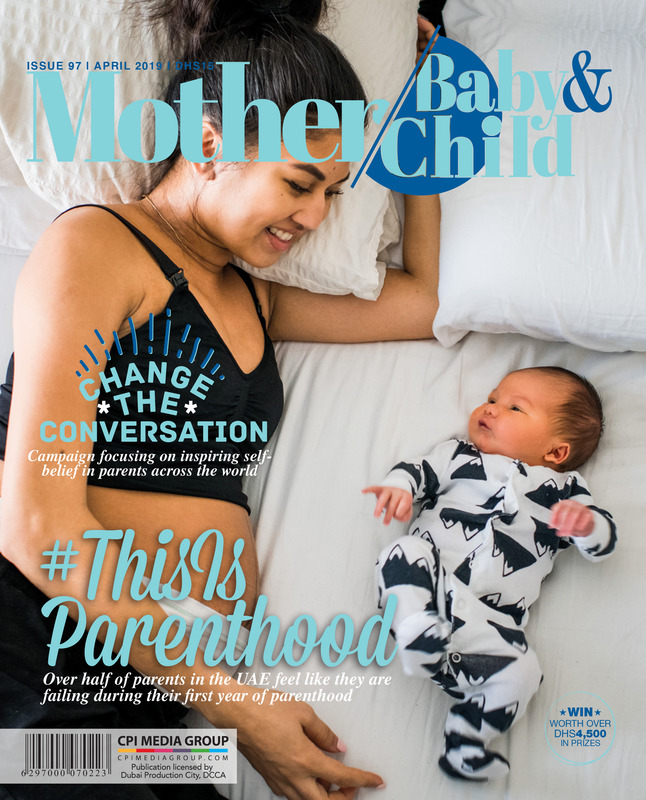 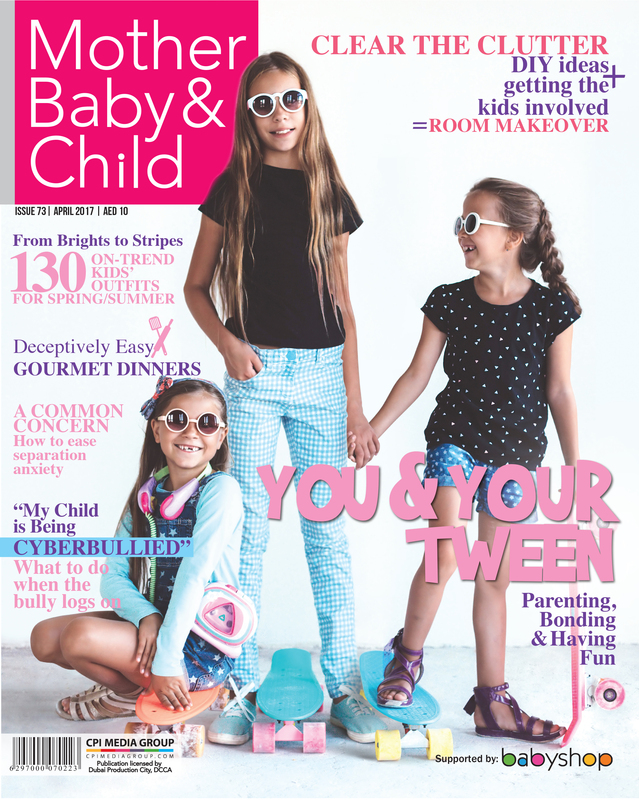 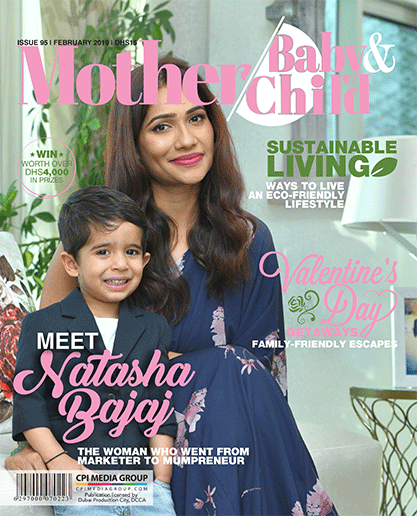 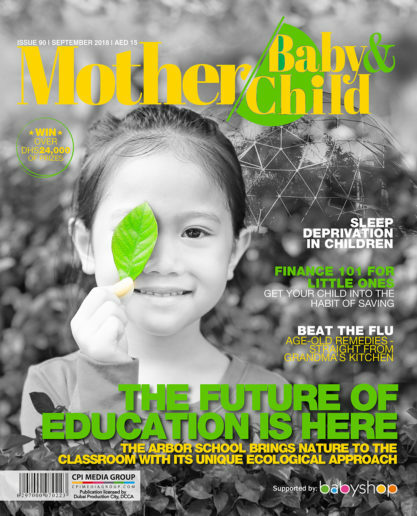 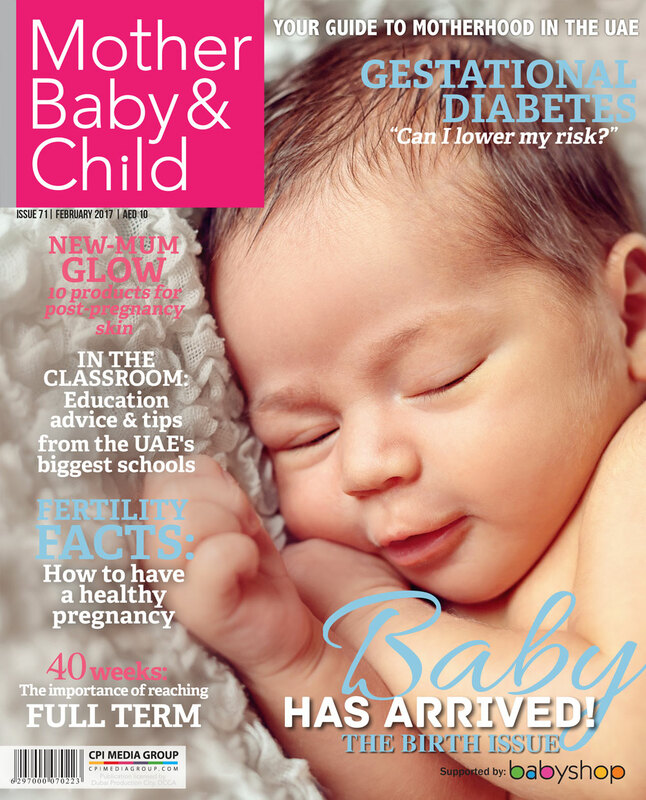 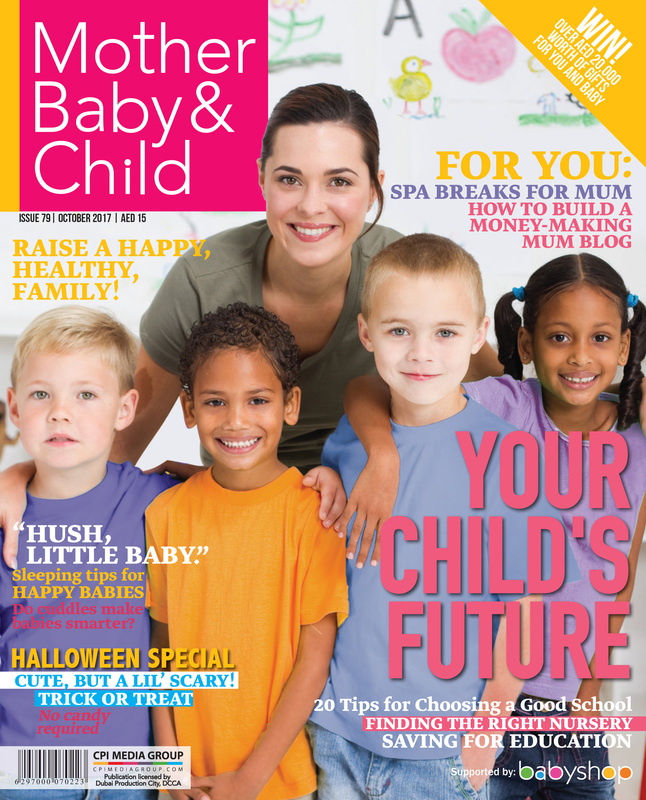 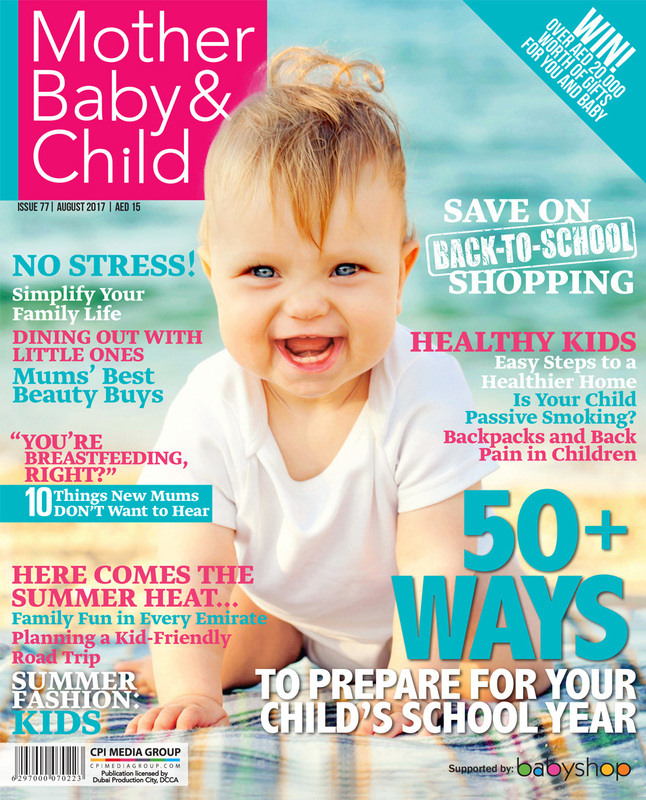 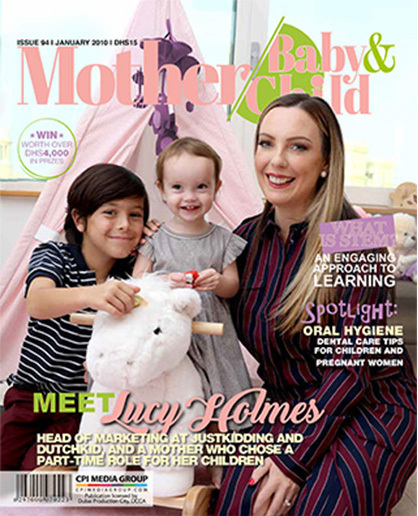 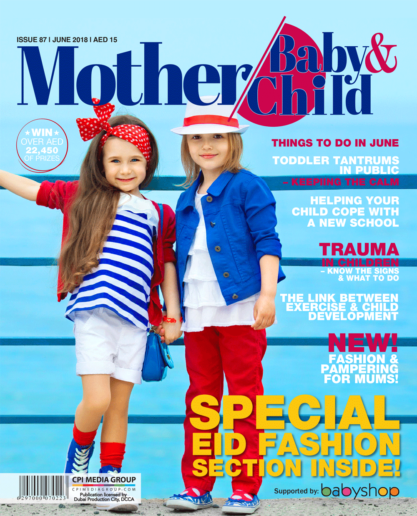 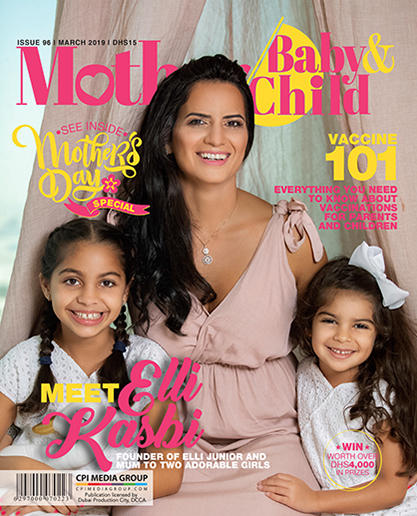 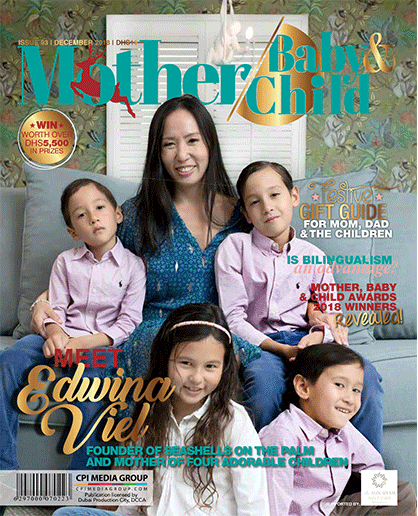 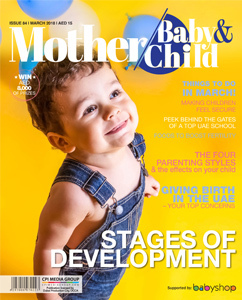 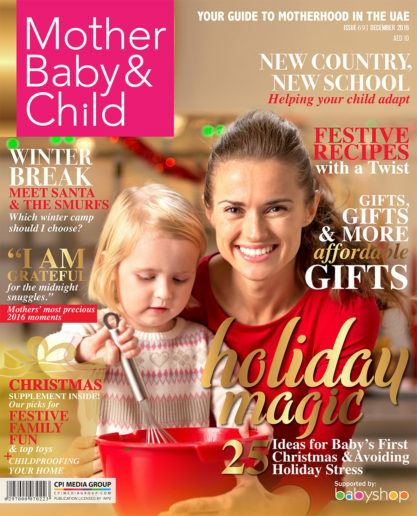 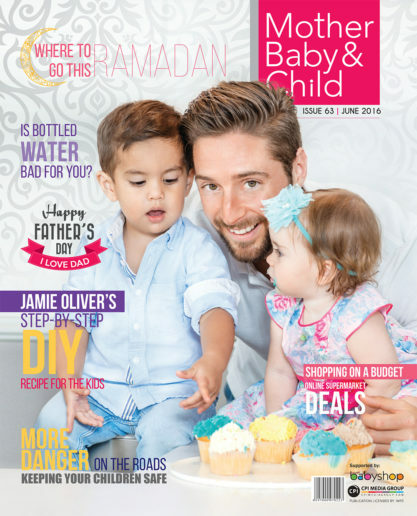 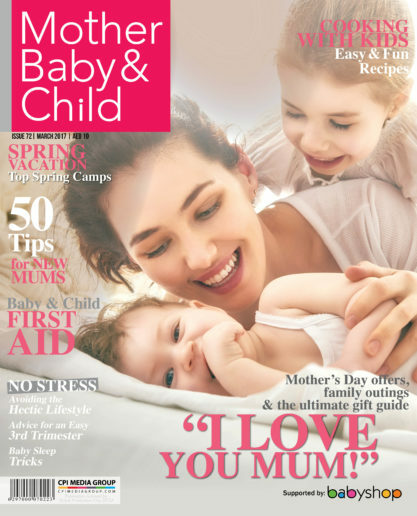 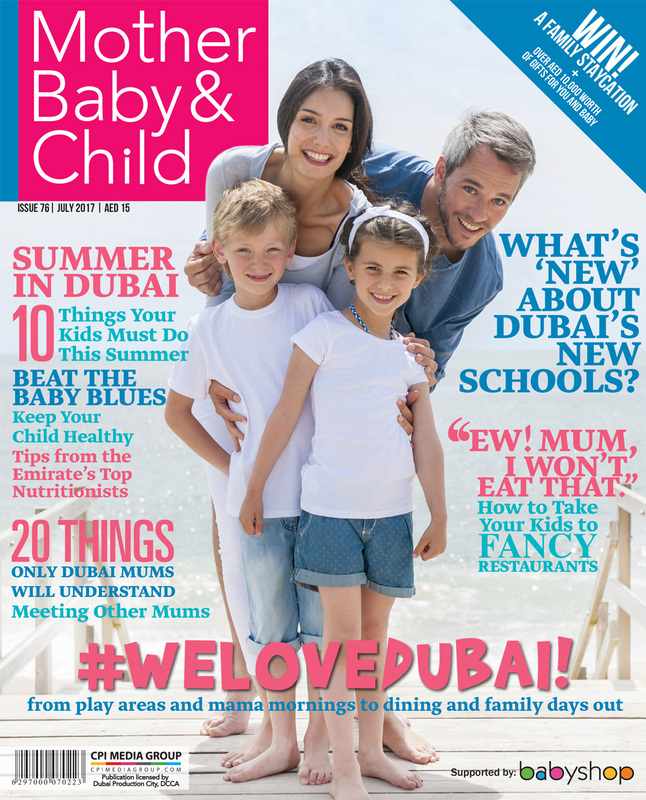 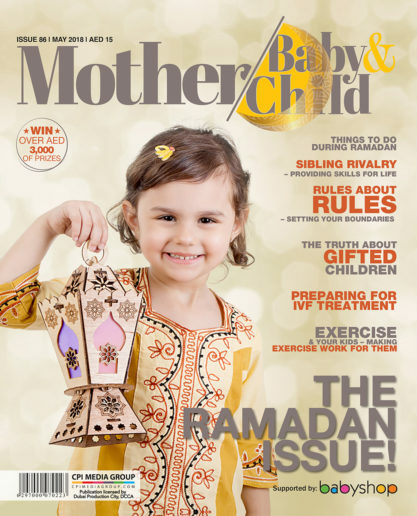 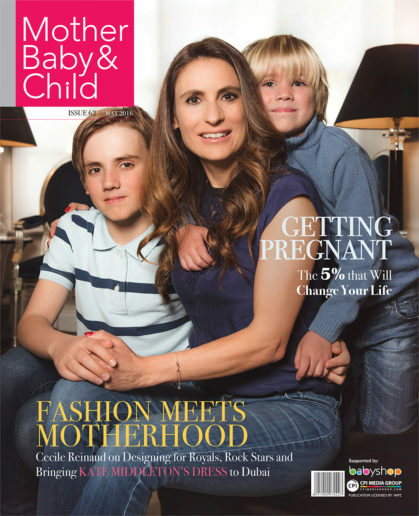 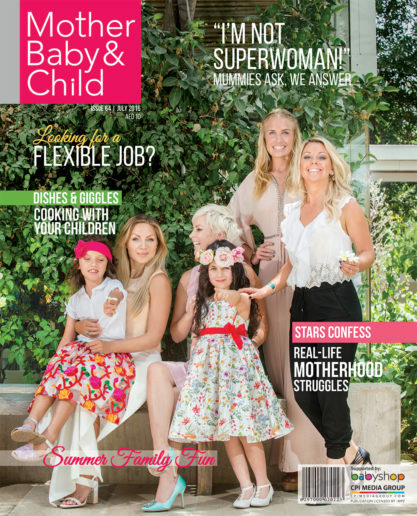 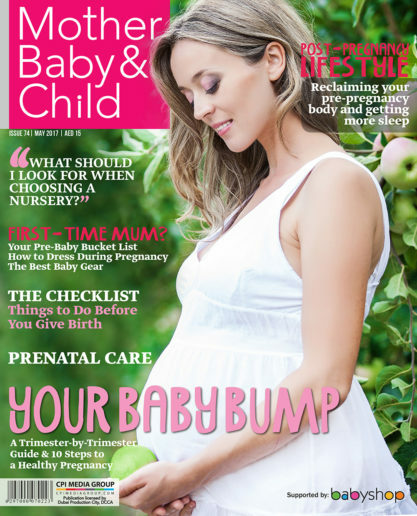 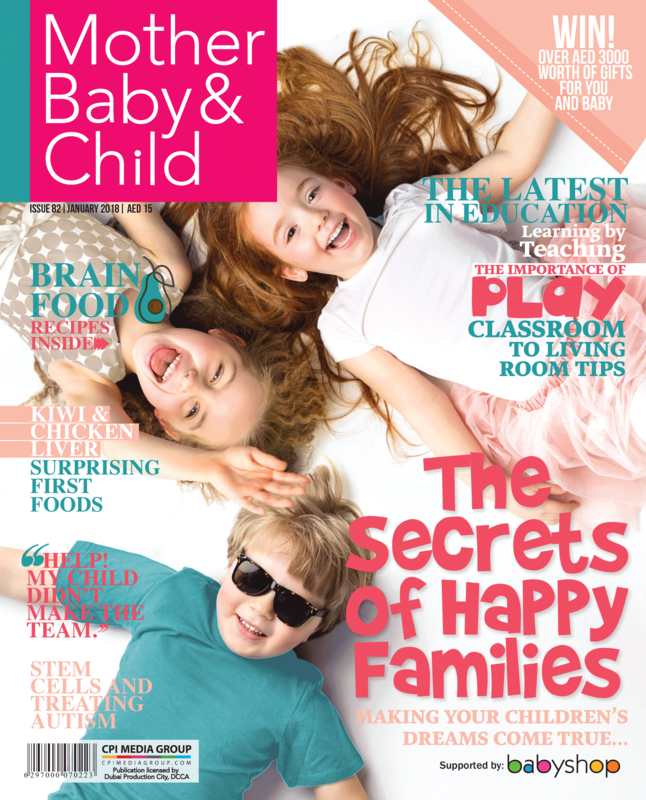 We know you love having a copy of Mother, Baby & Child Magazine Archive in your hands whenever you get the chance but if you have trouble picking up the magazine when you are out and about then do not worry, you have come to the right place. 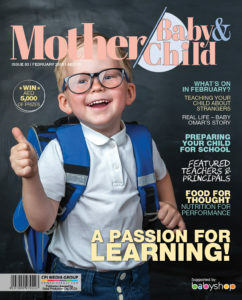 This is where you can catch up on all things MB&C related and be able to read the entire magazine online—go on what are you waiting for? 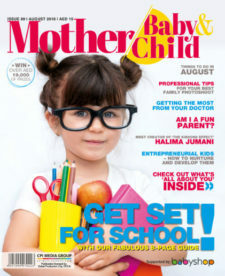 Make sure you do not go without your month’s issue.